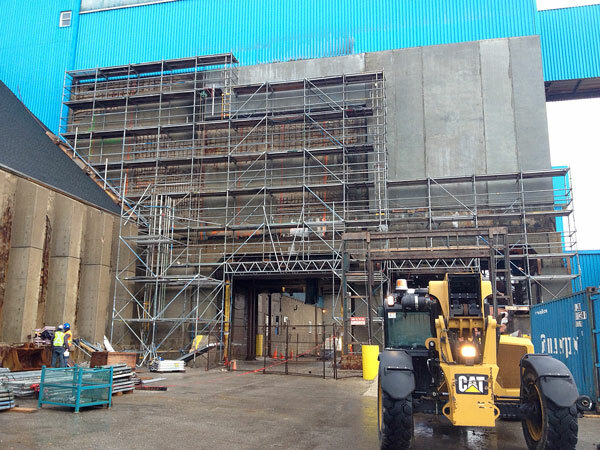 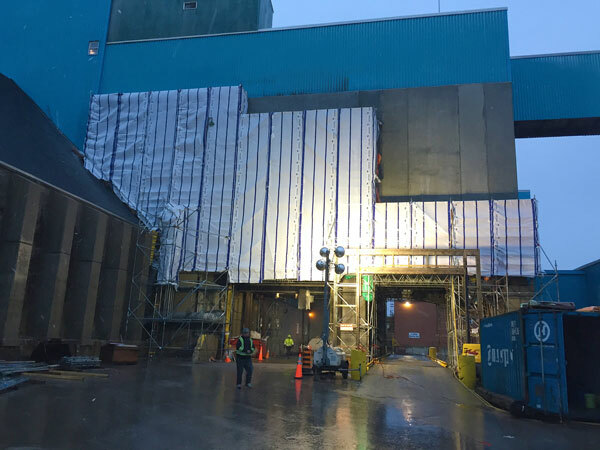 HCM Shotcrete is currently completing reinforced concrete repairs for Compass Minerals at the Sifto Salt Goderich mine. 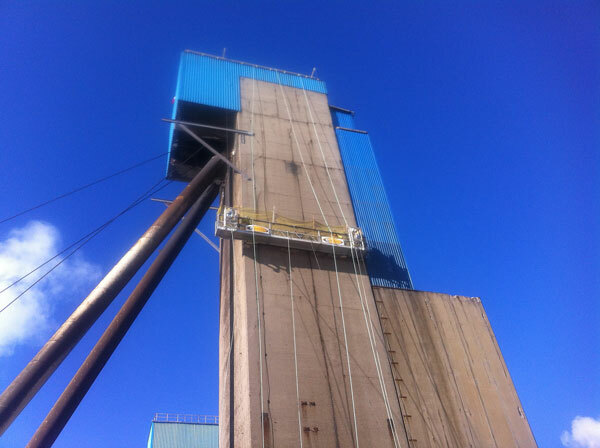 Repairs are being completed on production critical surface level structures including the scale house and head frame. 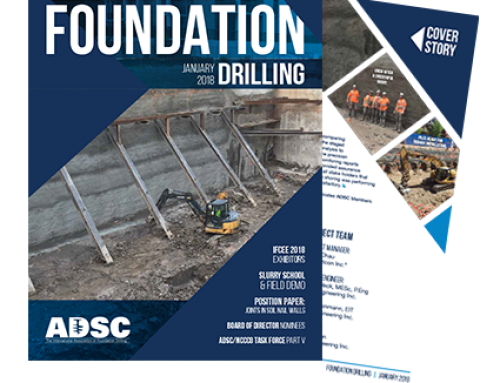 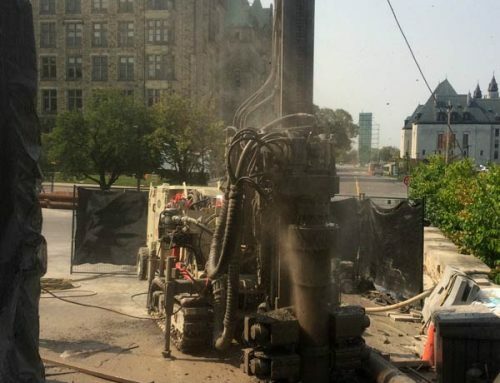 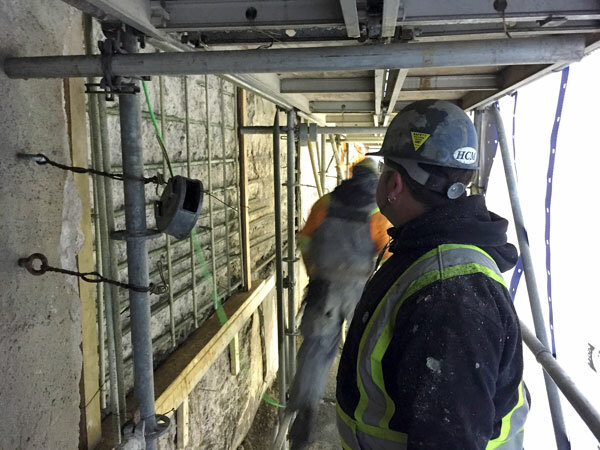 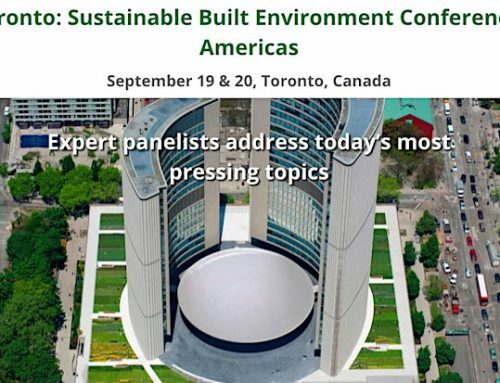 The scope of work includes concrete removals, steel preparation, pressure grouting, form and pour, shotcrete, work at heights, shoring, and CFRP/GFRP reinforcement. 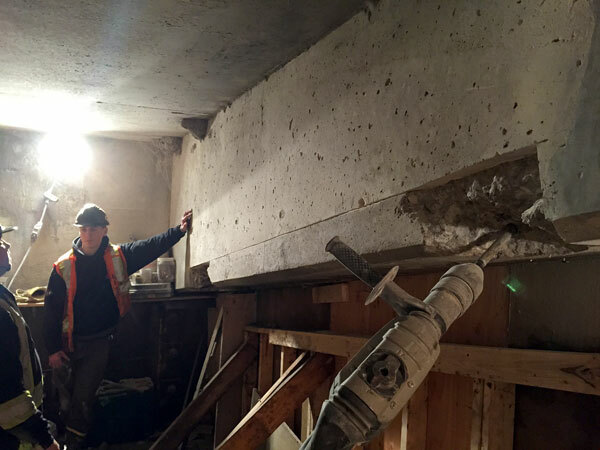 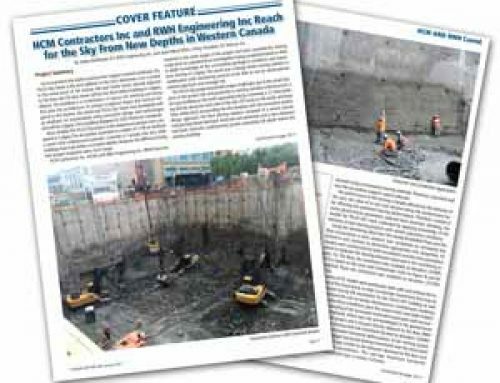 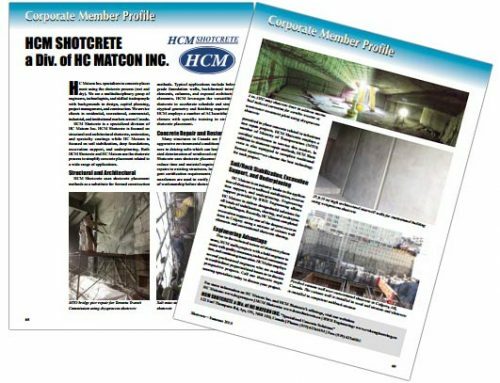 HCM Shotcrete’s innovative, team based approach to completing this difficult project allowed Sifto to meet project requirements on budget.